At the Gallery of Cosmetic Surgery in Seattle, we recognize that patients have a choice when considering surgery. Dr. Craig Jonov and his team of trained professionals are committed to delivering the highest standard of patient care and safety. We take the time to understand our patients’ goals and desires so that detailed explanations can be given and considerate guidance provided. Throughout the entire surgical process, we empower our patients to look and feel their best. 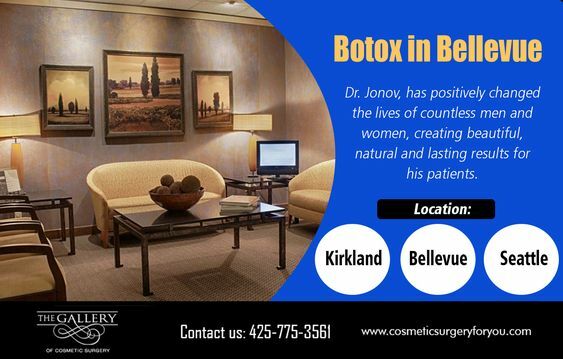 Leading with innovation and serving with compassion, Dr. Jonov has fulfilled the cosmetic surgery dreams of countless patients.